As per M.G. University Norms. Candidates must secure a good score in the Management Aptitude Test (MAT) conducted by the All India Management Association(AIMA) or CMAT conducted by AICTE New Delhi. For Application and Prospectus, apply to The Director,Marian International Institute of Management,Kuttikkanam P.O,Peermade,Kerala-685 531,with a D.D for Rs 550/-in favor of Marian International Institute of Management payable at Kottayam,by post(500/-,in person).Application can also be downloaded from the Website:www.miim.ac.in. Filled up applications along with the necessary enclosures must be submitted / sent to the Director at the above address before the last date specified. 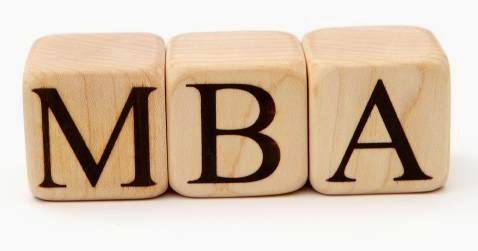 The Selection process for MBA admission follows purely objective and merit based criteria. Candidates are required to have a good score in MAT (Management Aptitude Test) conducted by the All India Management Association(AIMA) or any other approved tests. In addition due weightage will be given for the Academic Record and performance in Group Discussion and Personal Interview. Candidates will be shortlisted for admission based on the overall performance on the above parameters.